For the last year, we have been excited for the upcoming fantasy film Yamasong: March of the Hollows. Featuring the voice talents of George Takei, Whoopi Goldberg, Freida Pinto, and other top names in Hollywood, Yamasong — from director Sam Koji Hale — looks to revitalize the fantasy puppet movie genre. 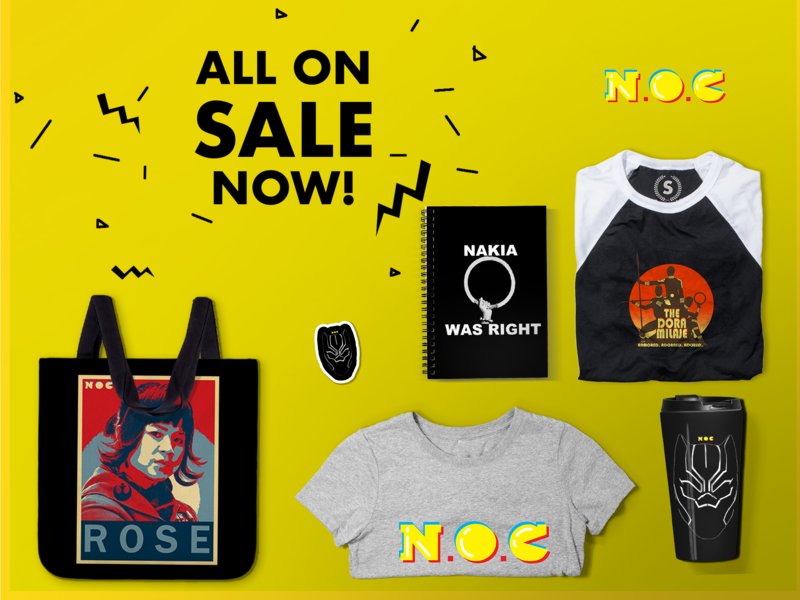 So it is very exciting to present this NOC exclusive behind-the-scenes video spotlighting the women who are bringing the world of Yamasong to life! In the video, you will see the women — in roles as producers, artists, and performers — and people of color who are bringing their strengths in diversity to the film. The movie tells the tale of an automaton girl and a tortoise as they search for a relic to save their world from an encroaching army of mechanical men. Characters from different clans must join forces to stop the conversion of the world’s creatures into machines. The Hollow girl Nani (Abigail Breslin) has to stand up to her mother the queen (Whoopi Goldberg) to save the organic creatures of the world of Yamasong. Shojun (Nathan Fillion) is a rogue tortoise fighter and allies himself with Geta (Freida Pinto) of the ramlike race, his people’s perennial enemy. The screenplay was written by World Fantasy Award winning editor and novelist Ekaterina Sedia. 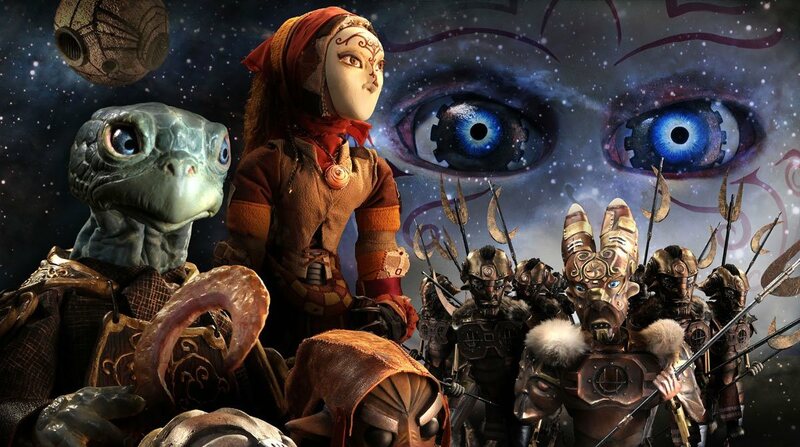 Yamasong is backed by a pair of executive producers with impressive puppeteering pedigrees — Heather Henson, the daughter of Jim Henson, and Toby Froud, the son of Brian Froud. It is scored by Shoji Kameda, of the modern taiko group On Ensemble. The film features live action puppetry, making Yamasong: March of the Hollows a ground-breaking contemporary feature film. Follow Dark Dunes Productions on Twitter and Facebook for updates on Yamasong: March of the Hollows.